Airports Authority of India (AAI) has released Online Test Result for the Post of Manager (Electronics). The Examination was held on 30.11.2018. 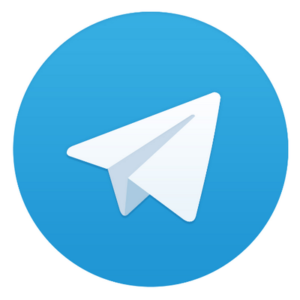 Candidates can download AAI Manager Electronics Result 2018 from below mentioned link. I have btech in ECE, 2 years exp in Ericsson-Noida as Engineer, Mtech in ECE, 4 n half years exp in BSNL as Junior Engineer ( non – executive ). 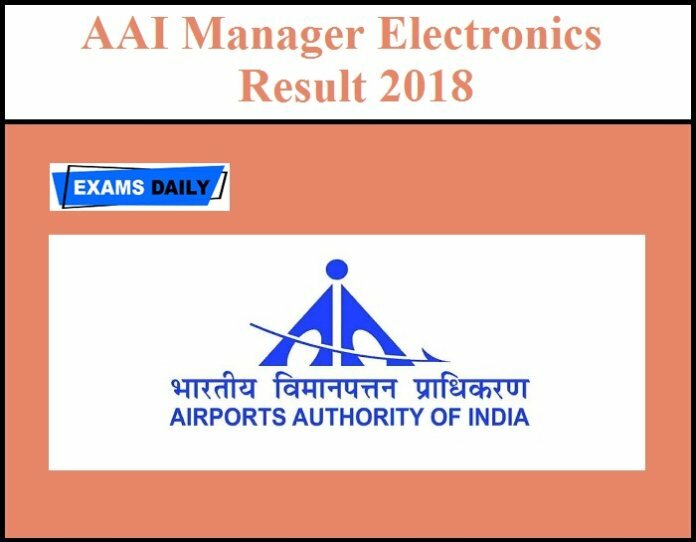 The AAI Manager 2018 results are out today. I had applied and application was accepted. Now i have cleared written. So will i be disqualified as i dont have experience in Executive post?